A Traveller girl creates her own musical instrument from a willow branch and lots of recycled objects. She plays it enthusiastically, but it sounds terrible! Ignoring warnings not to awaken the ogre in the hills, Ossiri goes there to practise playing her instrument. Will she wake the ogre, and will it appreciate her playing? 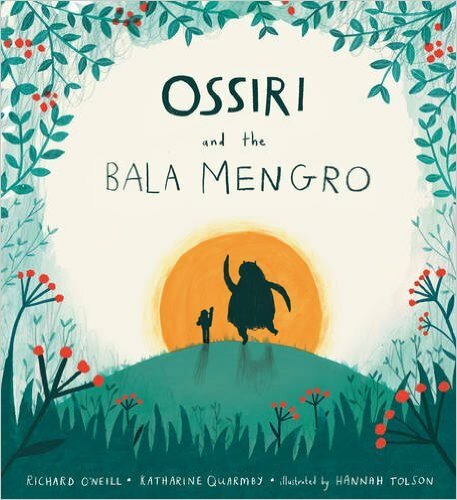 Told by a Romani storyteller and a picture book author, this original tale offers a fascinating insight into Travelling lifestyles and cultures. 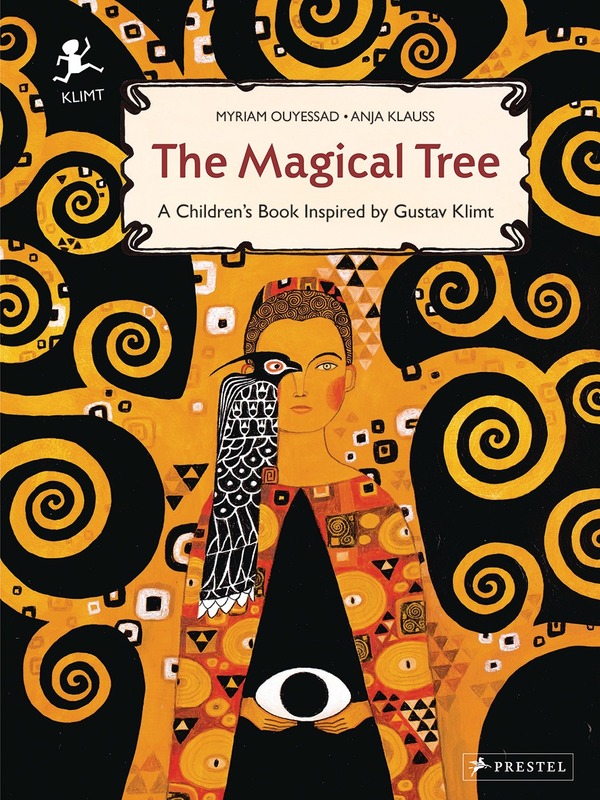 Inspired by Klimt’s famous mural The Tree of Life, this dreamily illustrated children’s book tells the story of a magical tree whose fruit saves lives. Painted during the artist’s "golden period," Gustav Klimt’s The Tree of Life has been interpreted in myriad ways. 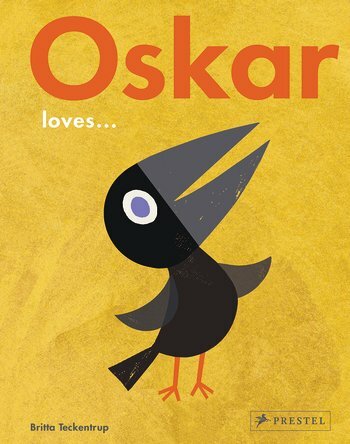 This children’s book deftly incorporates the mysteries and depth of Klimt’s masterpiece into a story for young readers. A young man is given a seed that grows into a beautiful fruit-bearing tree. After tasting the fruit, he can see into the future, including events that will put the lives of others in danger. 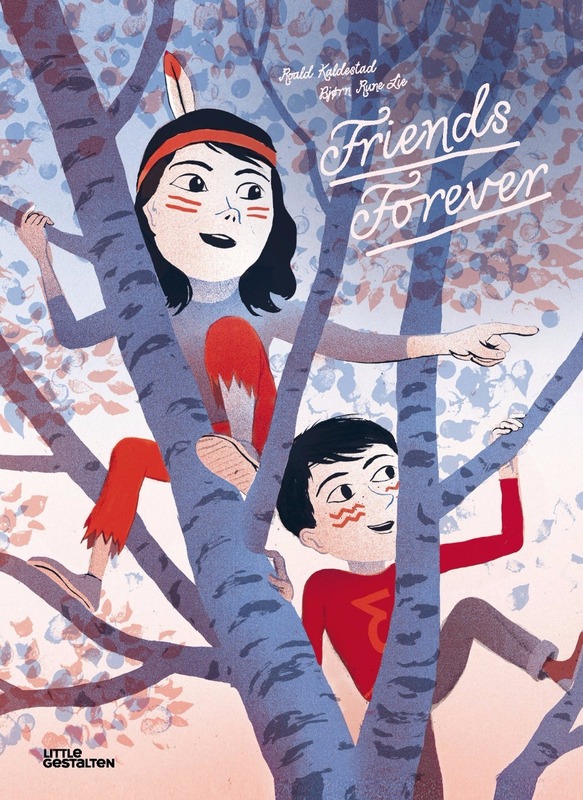 A king and his lovely princess daughter test the boy’s predictions, and love ensues. 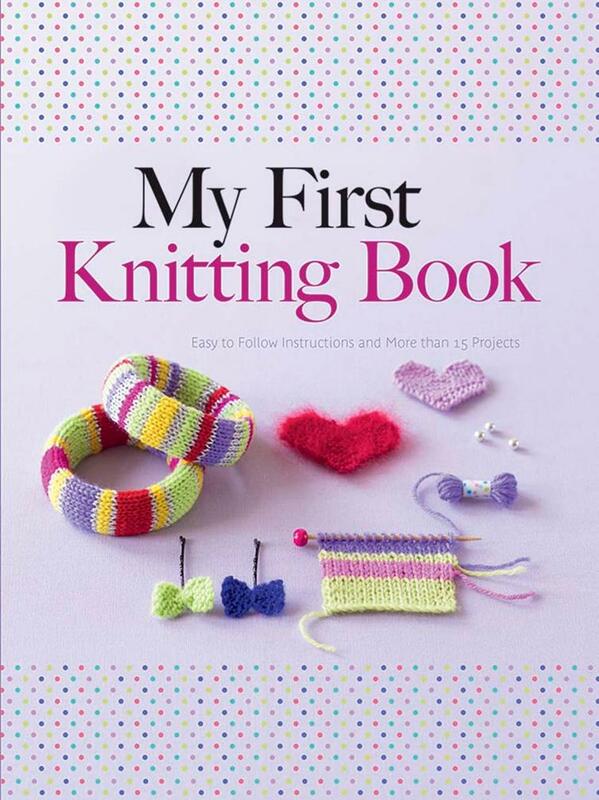 As children turn the pages of this exquisite book, they will be drawn into the intricately detailed and boldly colored illustrations, which echo Klimt’s own artistry. The book includes a gorgeous reproduction of The Tree of Life, along with information about Klimt and his work. 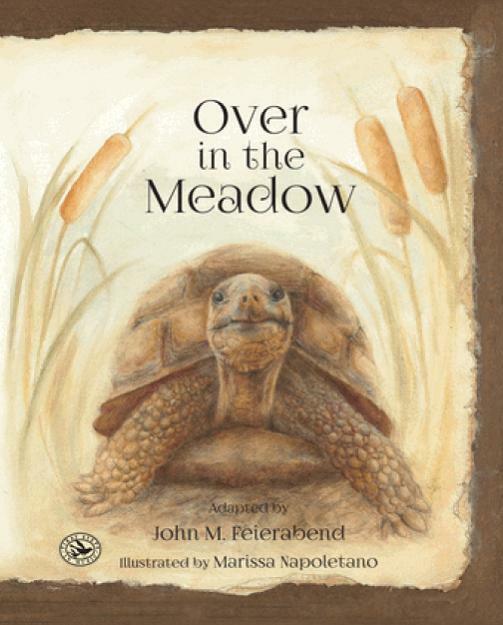 Designed to encourage children to discover new details each time they open the pages, this is a charming book that will be read over and over again. Happy, sad, angry, surprised ― put on the face that suits you best! This colorful collection presents nearly 50 emoji stickers with a terrific variety of silly expressions. 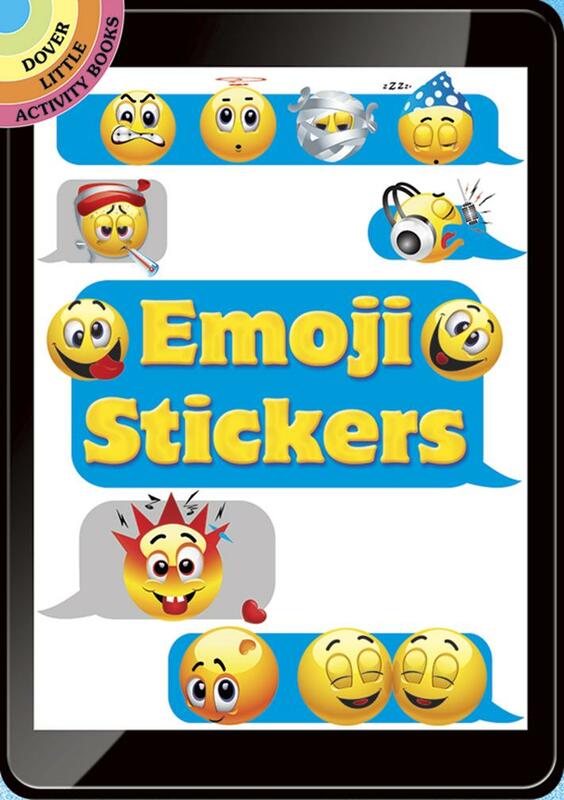 The vivid stickers will reflect all your moods, offering everything from a saucy wink to raised eyebrows, wide-eyed wonder, cross-eyed confusion, and a host of other feelings. Grumpy Cat wants to know about you, and here's your chance to tell everything! 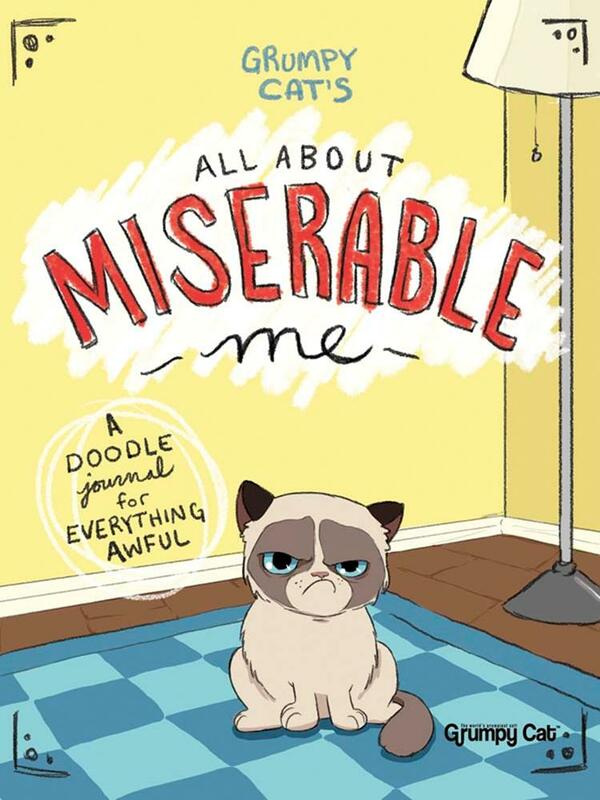 Nobody cares about your complaints — except Grumpy Cat! Let everyone's favorite cranky feline make suggestions for revealing your pet peeves. Grumpy will encourage you to draw the ugliest sweater, make a list of the grossest foods, draw three people you sorta kinda like (love is a strong word), and gripe to your heart's content. 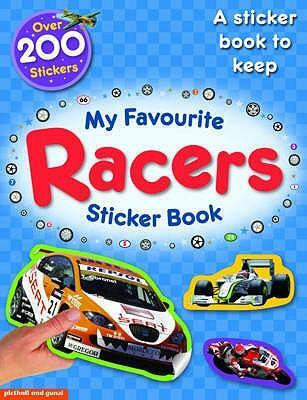 With over 200 colourful and easy-to-peel stickers of racing cars, boats, planes and bikes, and simple words to read, My Favourite Racers Sticker Book will enchant young readers as they create a delightful book to keep. 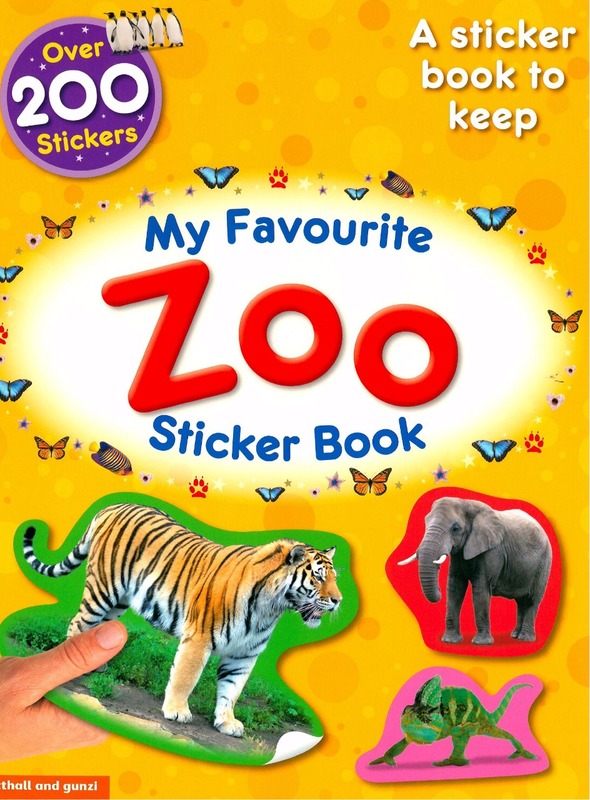 With over 200 colourful and easy-to-peel stickers of exciting zoo animals, and simple words to read, My Favourite Zoo Sticker Book will enchant young readers as they create a delightful book to keep.